The wonderful Iza rug from House Doctor creates a cosy touch in any home. 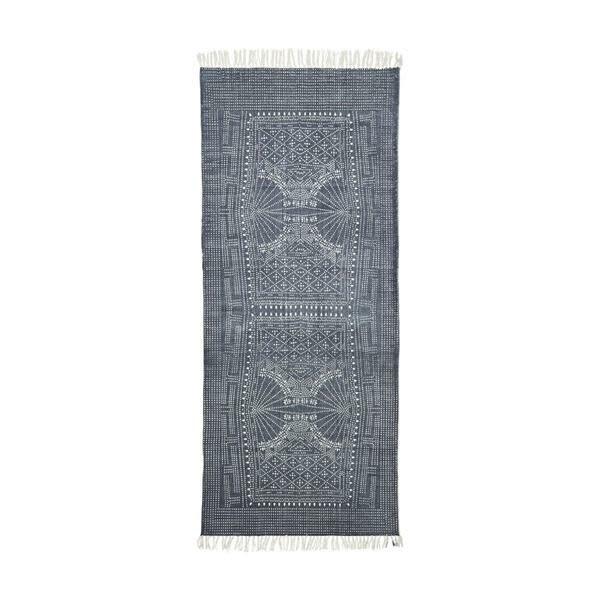 This rug comes in a stunning grey colour with a beautiful graphic design that adds a playful touch. The rug can be used to divide spaces in bigger rooms as well as to soften the expression in the home.